Book now to fly nonstop from BTR to Austin on ViaAir. From Valentine’s through Saint Patty’s Day, the live music capital of the world is alive with adventure. Take a chance on ABBA Mania as this worldwide tour de force performs the greatest hits from your favorite Swedish supergroup. Say I do to the engaging Wedtoberfest, featuring wedding vendors, planners and flights of flavorful brews to help inspire your big day. 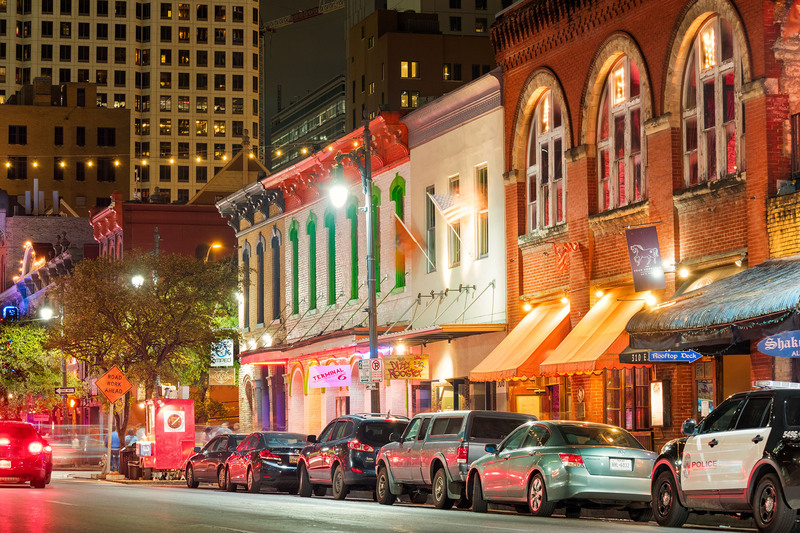 Don’t miss South by Southwest, the world’s premier convergence of film, music and technology. Catch the opening of Rodeo Austin and their blue-ribbon fair, livestock show and rodeo benefitting the youth of Texas. Visit www.flyviaair.com for roundtrip fares as low as $198. And be sure to check out www.flybtr.com for more trip ideas.